This past weekend we had the chance to have a mini family getaway. 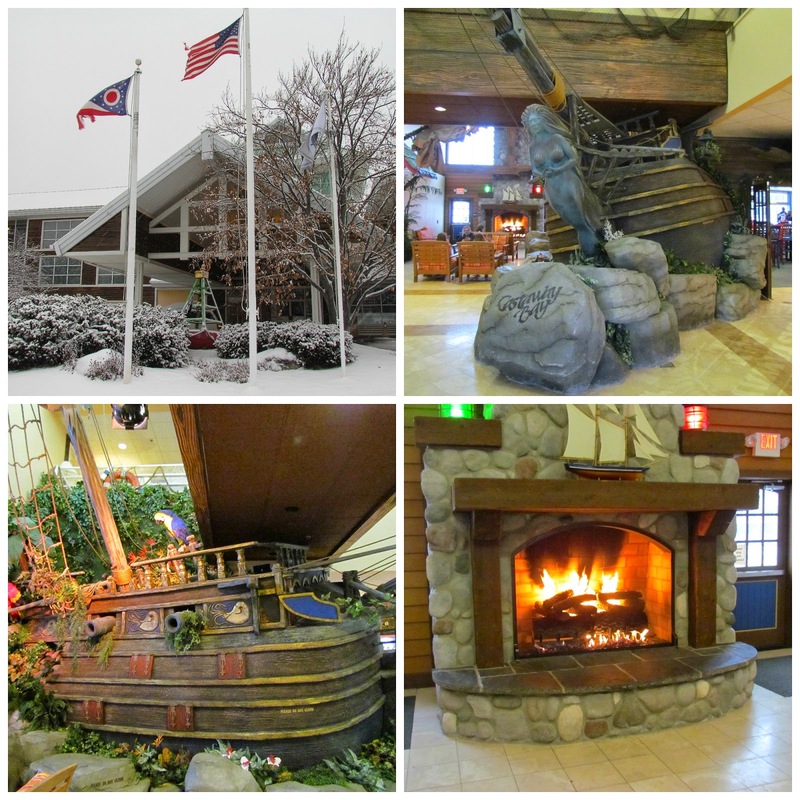 We headed the 2.5 hours away to Castaway Bay in Sandusky Ohio. And yes we got caught in the storm on our way back home. BUT it was nice to get away, even if only for the night. 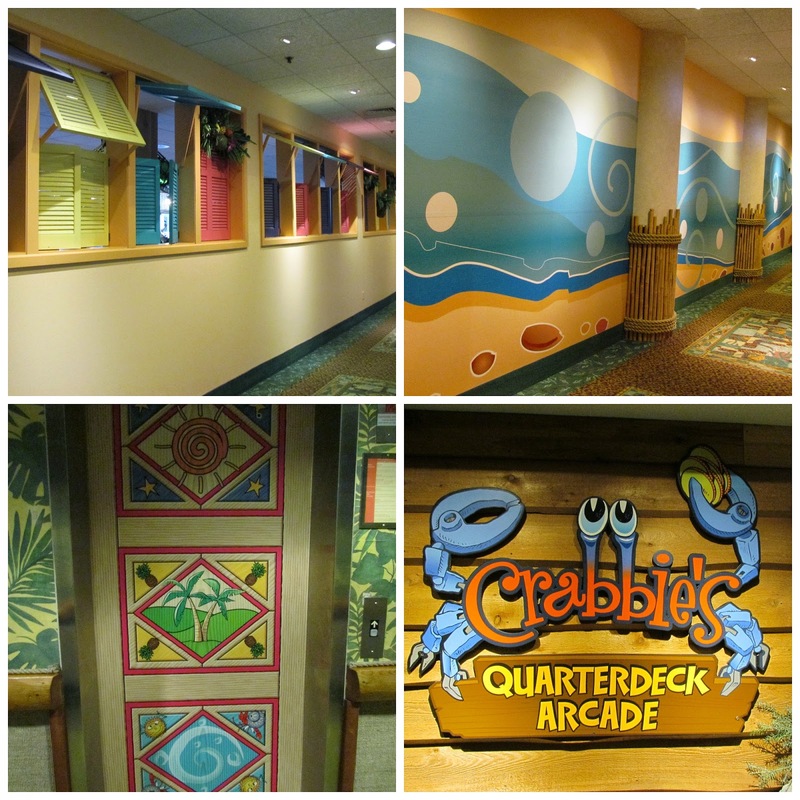 Castaway bay also features a grotto (a large hot tub) as well as an arcade! The package I received is NEW and it is the "Room, Waterpark and Buffet Breakfast Package". 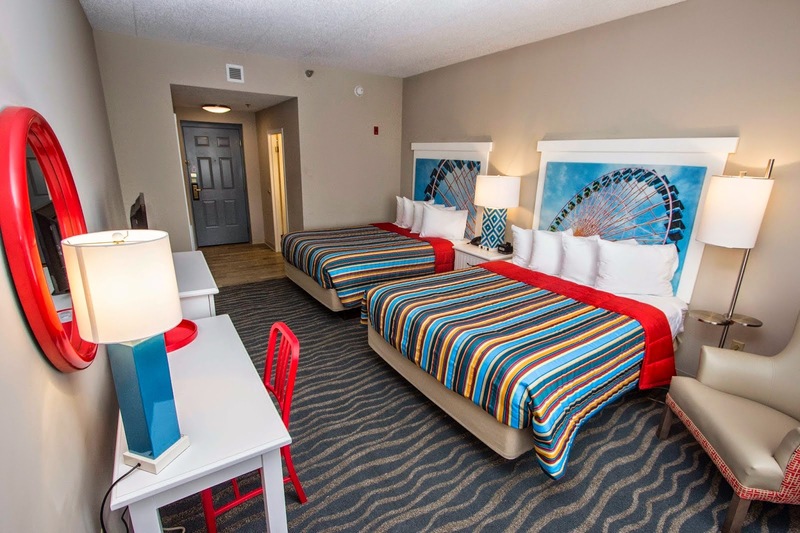 It includes your stay, Waterpark visit AND a breakfast buffet in the morning. 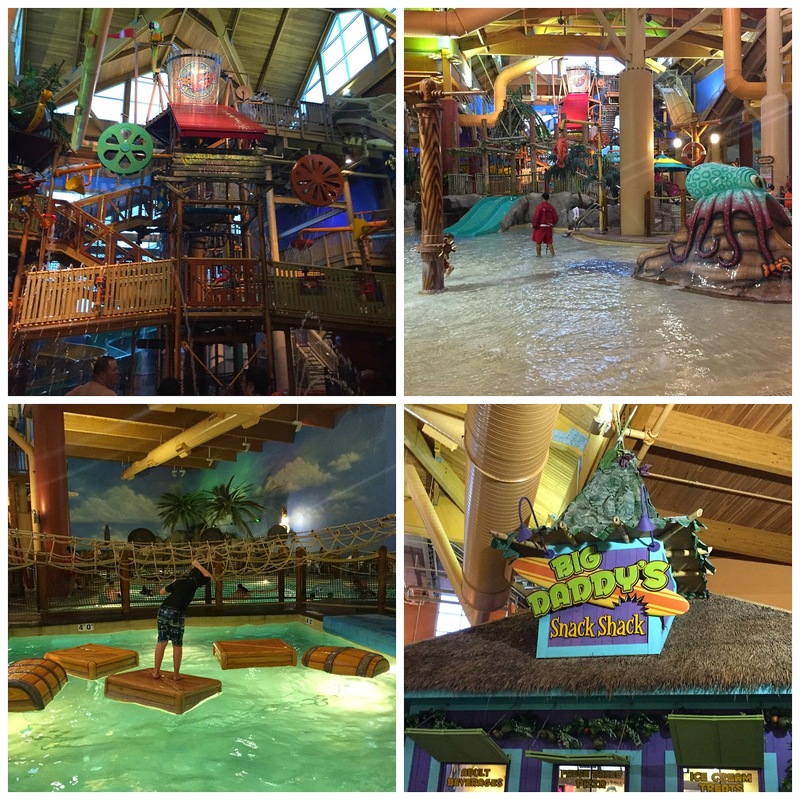 If you live nearby, the waterpark also sells day passes if you don't need the hotel stay as well. 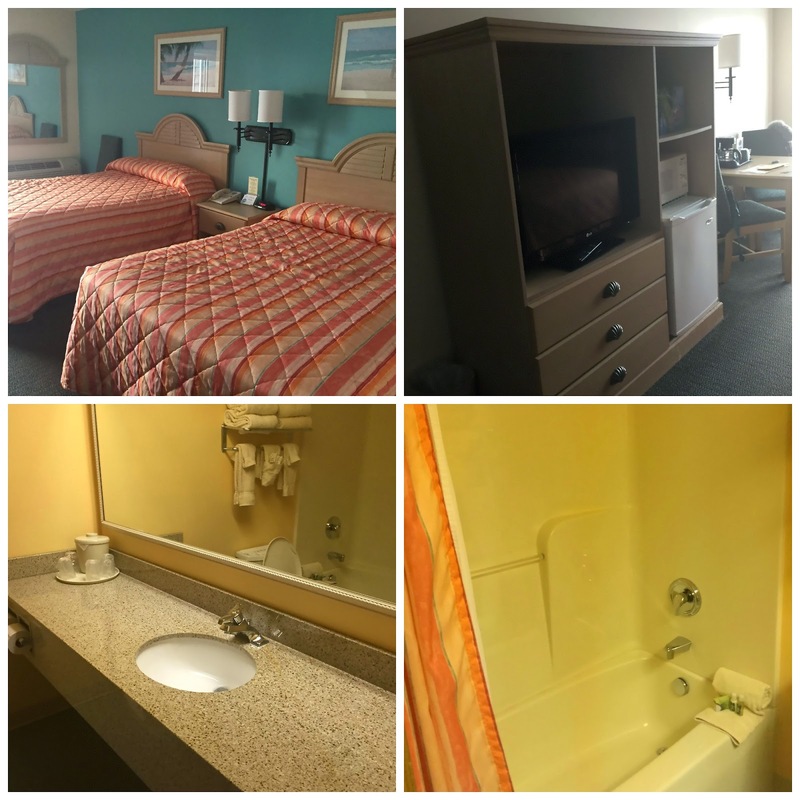 There are many different types of rooms to stay in. The Starfish is what we had with 2 double beds. There's also a Tarpon which has 2 bunk beds AND a King bed! I'm looking forward to going back to Sandusky in May when they open up Hotel Breakers. Currently it is undergoing a HUGE renovation (Cedar Fairs largest reno yet!) It's completely down to studs right now!! And don't forget to check out the new roller coaster Rougarou opening up in May as well!!! *Disclaimer, I received a complimentary stay to Castaway Bay via Cedar Fairs. We haven't been there yet, but it looks like my kids would love it! Looks like a perfect getaway! 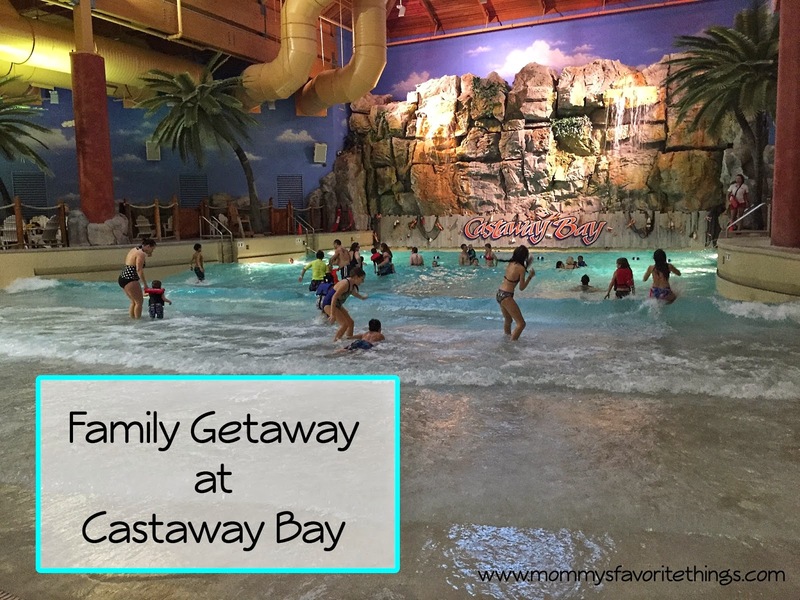 We have been to Castaway Bay once before and loved it! Such a warm fun place to visit in the dead of winter. No I have not, hopefully soon though! We took the kids there a few years ago and they had a blast, enjoying the wave pool the most. I have not visited this waterpark. But I hear great things about it! I have never been the Castaway Bay but would love to try it out! I have been before. My daughter loves the water coaster the best! No we have never been! Would love to take the kids for the day! We have never been there, but it sounds like a lot of fun! We haven't before and the kids are old enough now! we have not been to castaway bay yet! would love the opportunity! I have not but have wanted to. I've never been but would love to take my toddler! I have been there but it has been a few years and never stayed overnight as I used to live nearby. This looks so fun! We've never been there.